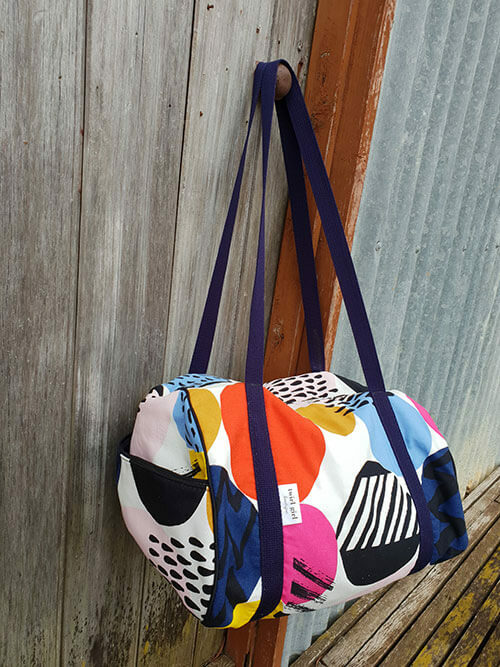 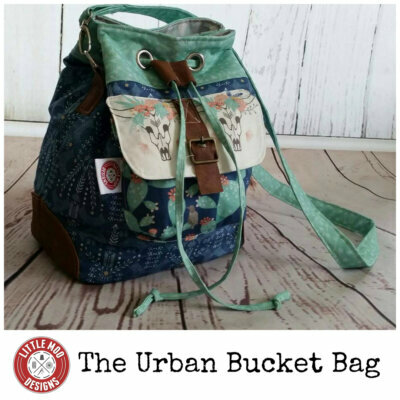 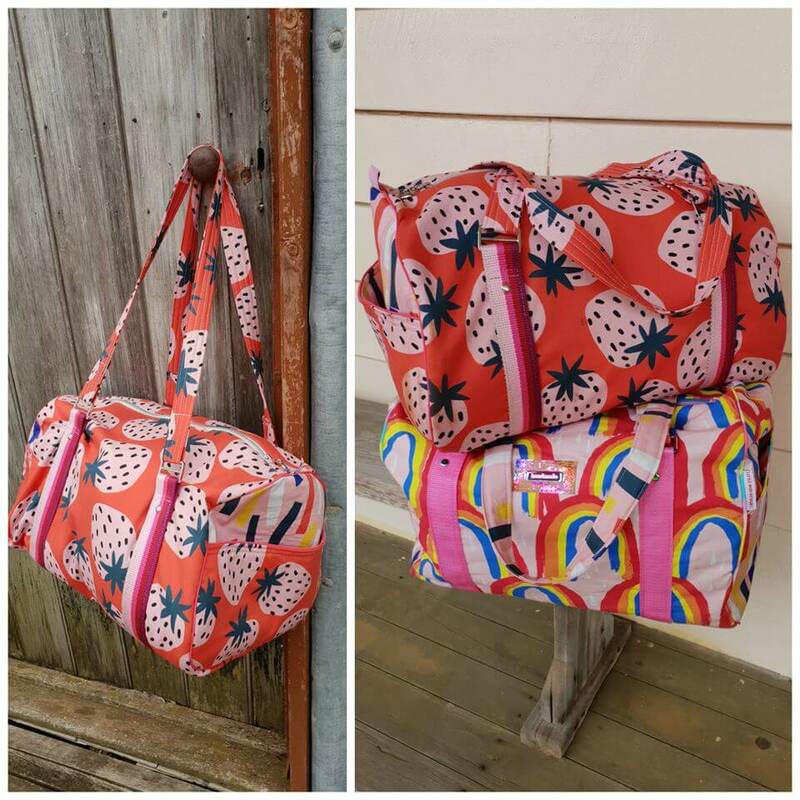 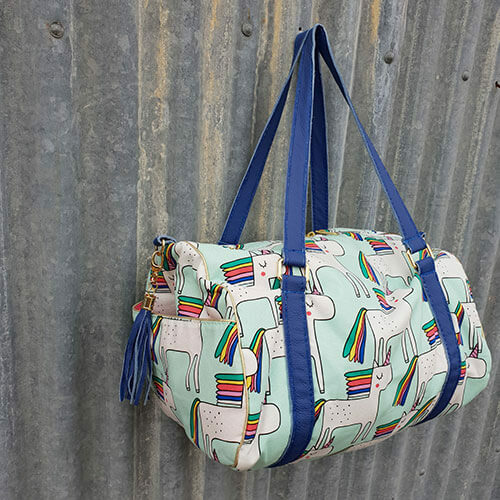 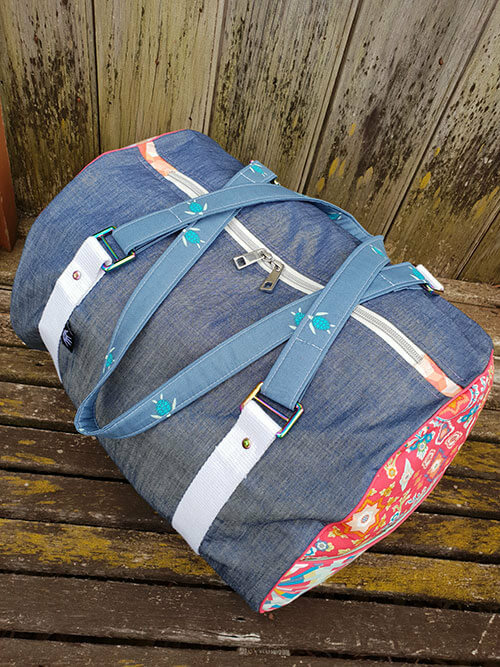 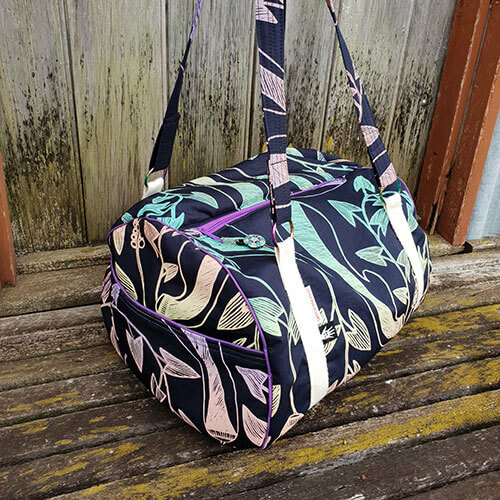 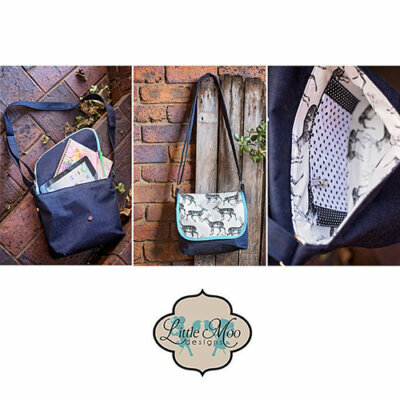 The Stacks On Duﬄe Bag is the perfect carry-on luggage, a breeze to make and easy to carry, you will love making this practical and fun bag. 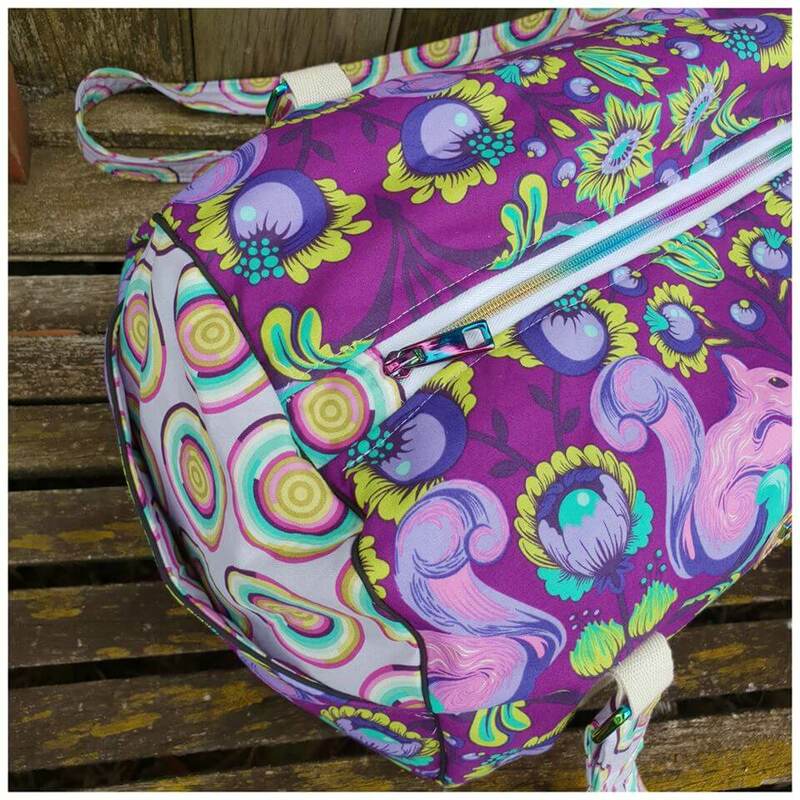 You are purchasing a PDF Pattern only in this listing, there are no refunds for change of mind, please email me any questions prior to purchase. 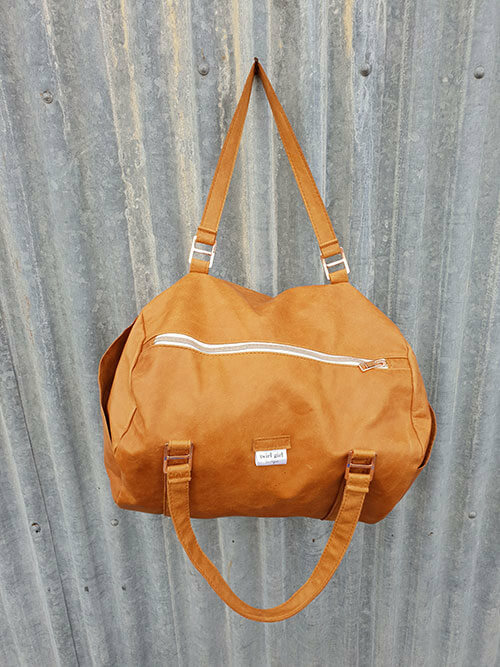 Thanks so much, Kylie. 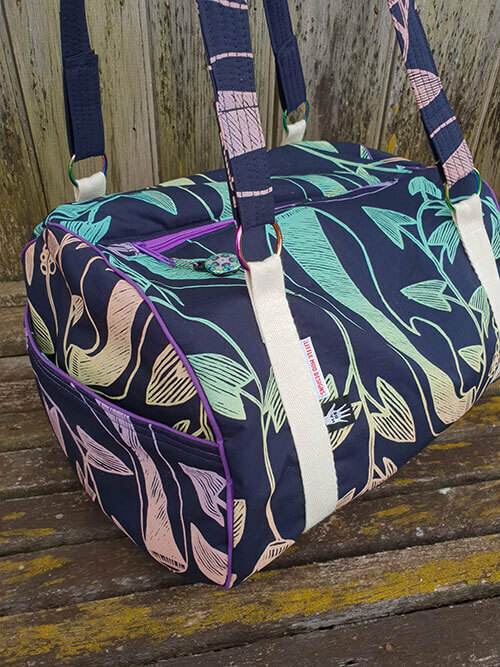 Love the way that this Duffle comes together! 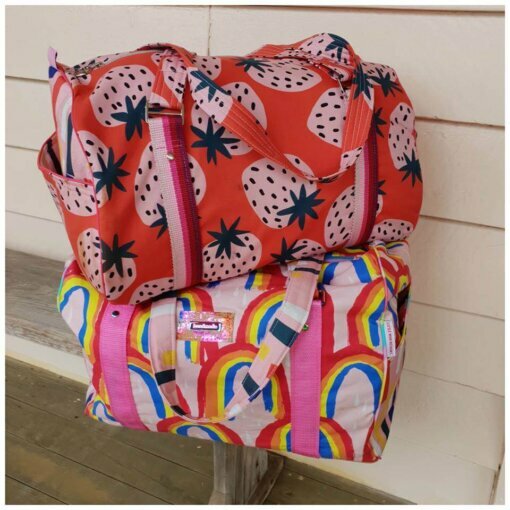 It’s like magic. 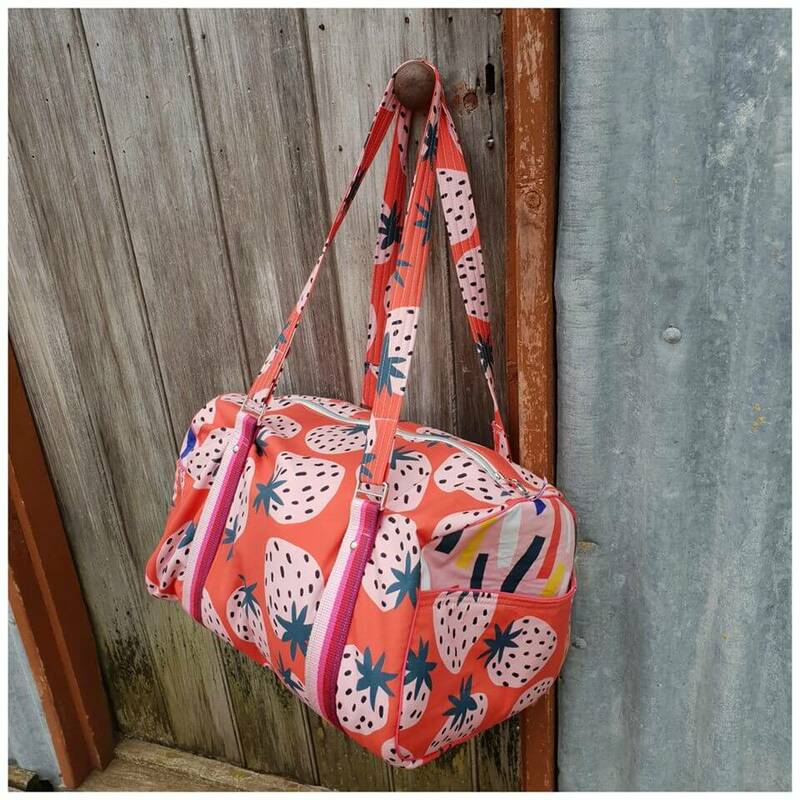 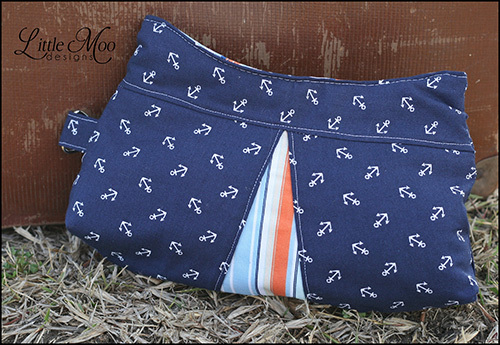 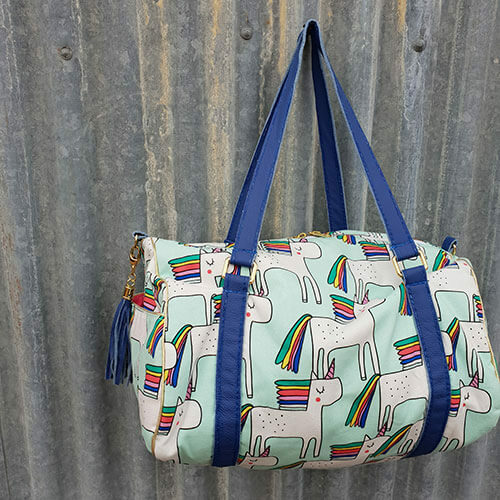 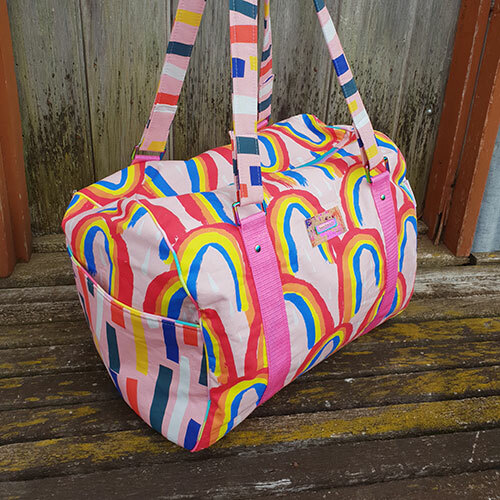 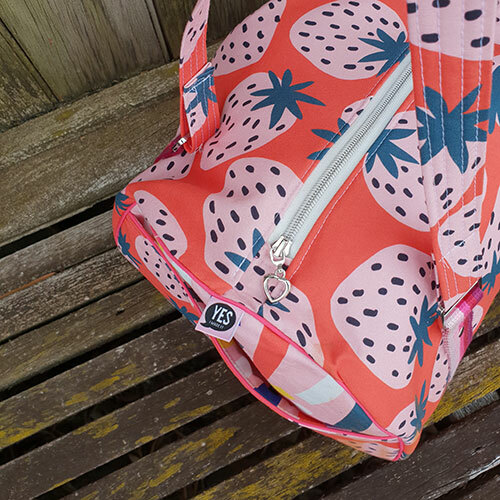 Well worth Sewing for kids or an overnight bag!